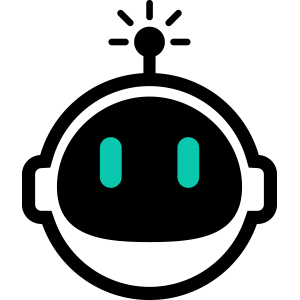 SailBot products are controlled by the SailBot App available for free from the App Store. Operation is extremely simple and convenient, and software is always up to date! New features are automatically added in app updates. 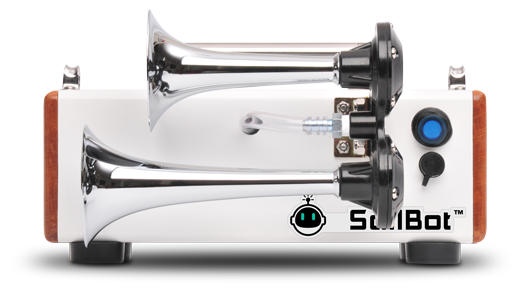 SailBot products are the only automated starting horns that allow you to edit your starting sequences with a built-in sequence editor! Choose from and edit many included ISAF sequences or create your own. Save your race committee's ears by placing SailBot outside of the boat cockpit. With long-range Bluetooth Low Energy, the unit can be placed anywhere on the boat and is easily controlled by the app on the iDevice. Audible signal hassles are a thing of the past. Let your Race Committee focus on the on-water action and visual signals and leave the sail race start timing and audible signaling to your SailBot. Sailbot is simply the most flexible and convenient way to automate the Race Committee audible signals at the start of any sailing race. It is an automatic sailboat race starter system consisting of our self-contained horn unit in conjunction with our free app running on your iPhone, iPad, or iPod Touch. Sailing schools, yacht clubs, and sailing teams will love the ease of use and durability of construction. Compact, robust, reliable and ready for action; SailBot was designed from the ground up to be an integral part of any RC toolkit. Make your Race Committee job easier by automating your starting sequences today! SailBot is a self-contained and portable unit that connects to your iPhone or iPod Touch by Bluetooth technology. Horns are automatically fired at the proper time during a start sequence, freeing the RC to do other things. "Thank you so much! I have been meaning to write you to let you know that we have loved the SailBot. We had a youth invitational for 94 sailors on July 7 that went off great with the dinghy sequence, and then another 2 day regatta with old turn of the century Wianno Seniors (about two dozen 25 foot sailboats with 4 crew) last weekend using the 5 min Rule 26 start. As an iPhone user myself, having the app as the controller is seamless. You have a great product you should be proud of. We'll be sure to promote the device among our Southern Mass sailors and clubs." 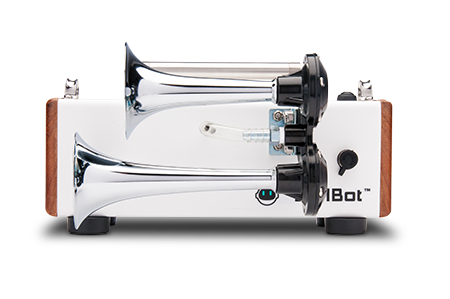 SailBot is the only automatic sailboat race starting horn that offers custom start sequence editing and modification. Choose from one of the many included ISAF starting sequences, modify them or create your own. The options are limitless. 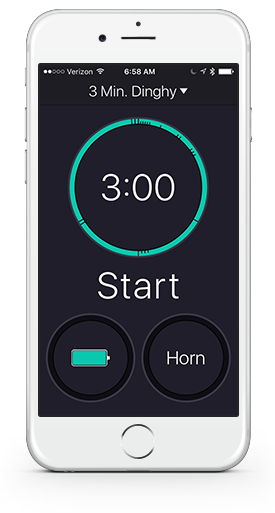 All software for controlling the horn is contained in the app on your iPhone, iPad or iPod Touch so updates are automatic and your device is always up to date. Say goodbye to hard-wired sequences forever. Placing the controlling software on the iDevice allows flexibility and future expansion that other solutions will never be able to match. Go ahead, install the free app from the App Store now and see for yourself how easy it is to have perfect, effortless starting sequences! With no pairing codes it could not be simpler to setup and go. Place the SailBot starter anywhere on your boat away from Race Committee ears, turn it on, open the app and tap "Connect" and you are ready to go! You can choose from a number of predefined sequences or program your own. Watch this video to get an idea of how simple it really is to have perfect audible sequence signals. We get it. The marine environment and volunteers can be rough on your gear. SailBot Care provides two years of accidental damage coverage.